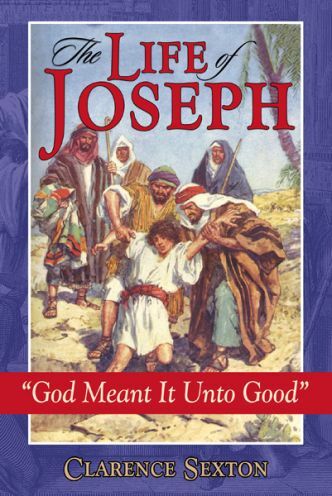 The life of Joseph is one of the most beautiful ever lived. His story is recorded so that we might know more of how the Lord works in our lives. The greatest lesson we learn from Joseph’s life is that we must remove all secondary causes and see the Lord in every circumstance of life.